Join a local Sound Advocate Pod! 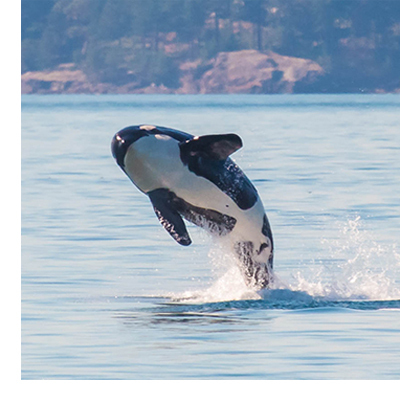 Grassroots engagement will be critical to ensure that the Orca Recovery Task Force’s recommendations for bold and effective actions to the Governor will be acted upon. Let’s build a network of advocates called Sound Advocate Pods in communities around the Salish Sea that will be ready to engage at critical moments at public forums, in the 2019 legislature, with local elected officials, and in the media. Public support and involvement will be very important to advance the recommendations for orca recovery. WEC will provide citizen advocacy tips and guidance to help build your skills to be an effective voice and provide opportunities for your engagement.